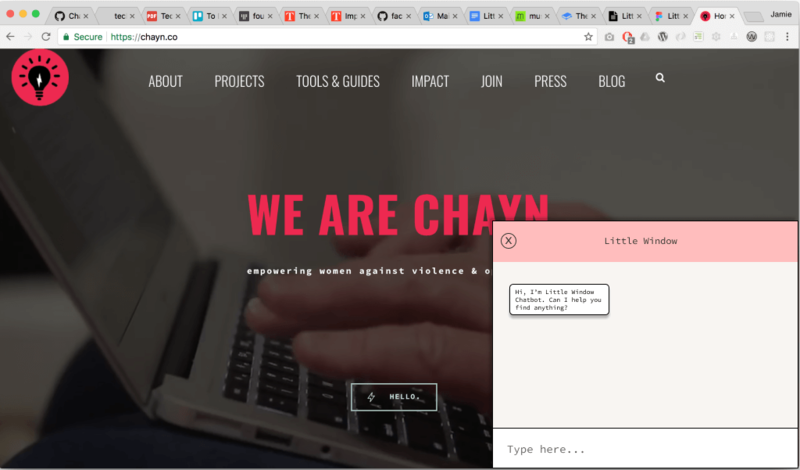 Little Window is an embedded chatbot for Chayn, a charity supporting victims of domestic violence. The chatbot quickly and safely helps users find the information they need. Built as part of a team of 4 developers over a 1 week design sprint and a 2 week build sprint. Managed by a Product Owner from Chayn, we used Design Thinking and Agile to develop the product. Additional features include using a Google Sheet as a CMS for Chayn to easily update their linked resources. 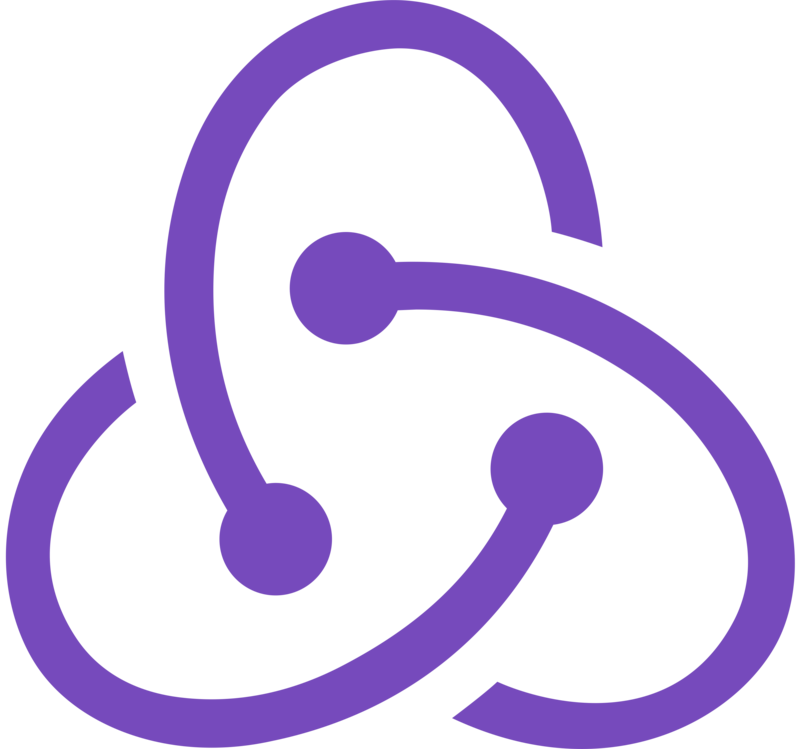 View code on github. 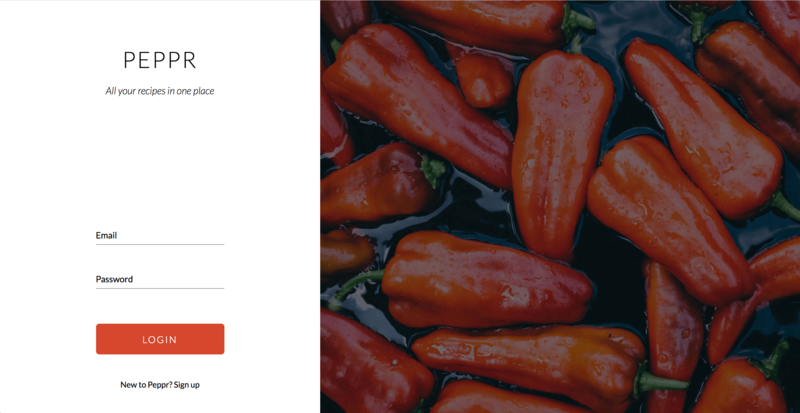 Peppr is a web application for saving online recipes. 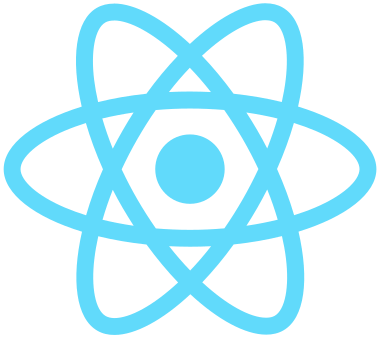 The project was built by a team of 4 developers across 3 weeks. This time period consisted of a design week and a 2&dash;week build sprint, with hands&dash;on experience of Design&dash;Thinking and Agile software development techniques. App features include user authentication, url-scraping and saving recipes to your personal profile. View code on github. A web application for an experimental music collaboration project, built for my MA Computational Arts degree show. The aim was to create a platform where open source principles could be applied to music composition. Contributing musicians shared ideas and source materials, and their tracks are displayed in the app. 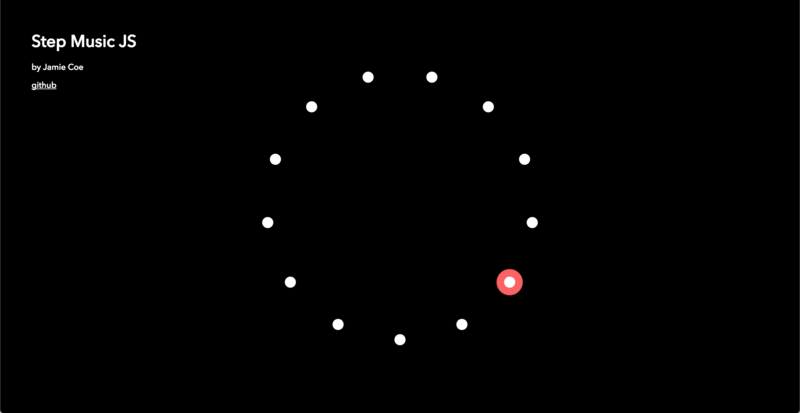 The links between tracks are also displayed, creating a decentralised network. The app features its own remix tool - a circular step&dash;sequencer, allowing anyone to submit their own remix. View code on github. Step Music is an interactive audio/visual display, built around a piece of minimal music. Each user click picks a random note from a 5 note scale. Every 10 clicks, the scale modulates and the colour changes. Each new scale contains only 1 new note and, after 12 modulations, it returns back to the original scale. In this way, the music changes slowly and in a circular motion. View code on github. 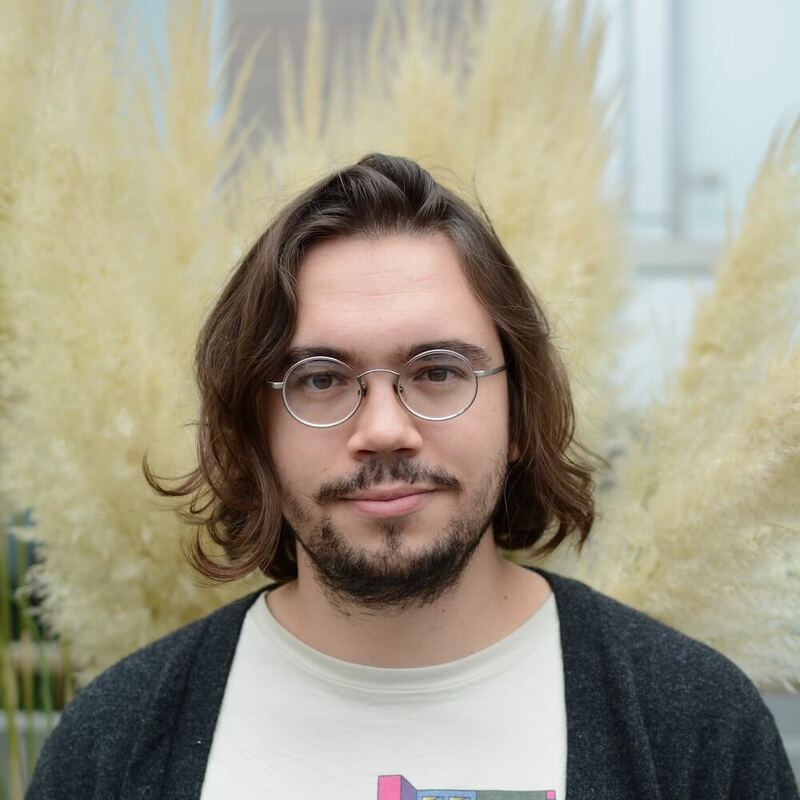 I'm a full&dash;stack web developer based in London, with a background in music. I strive for clean, robust and testable code with simple and accessible design. My previous role as a client manager taught me the value of excellent communication and user-empathy. 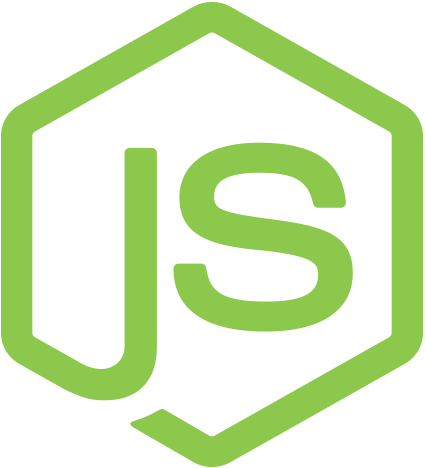 Emphasis on learning and understanding JS fundamentals. Topics such as: Git & Version Control / Accessibility / TDD / Security & Encryption. Emphasis on pair programming and team based projects. Final projects collaborating with charities and NGOs, using Design Thinking and Agile techniques to build a 3 week prototype. Act as an intermediary between clients (B2B and B2C) and the Tido team, creating a centralised point for all communications. Represent the voice of the client in Tido, anticipating and voicing concerns on their behalf to the broader Tido team. Manage the onboarding process of all new clients, setting up robust and efficient work processes & communications. Have a working knowledge of all areas of the Tido team in order to funnel/direct questions to & from clients. Prepare and maintain instructional documents (eg: FAQs, Product/Content specifications) as a helpful guide for clients. Workshops in Creative Coding, using Processing (Java) / Open&dash;Frameworks (C++) / p5.js. Physical Computing, using Arduino and Raspberry Pi.